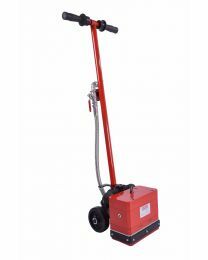 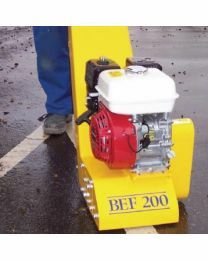 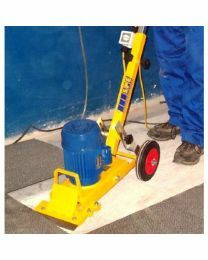 The Hireman stocks a wide range of surface preparation tools and equipment available to hire across London. 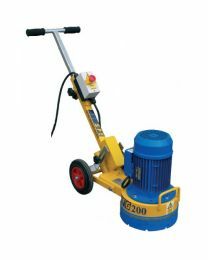 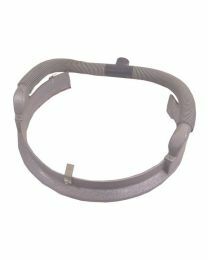 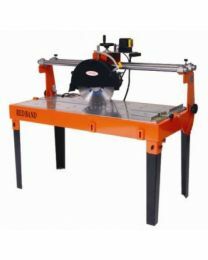 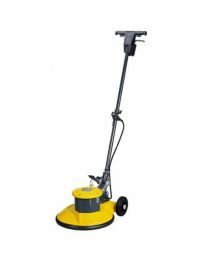 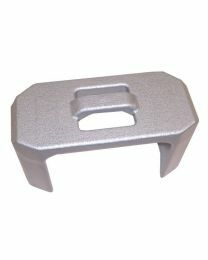 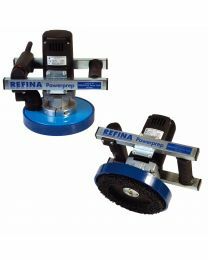 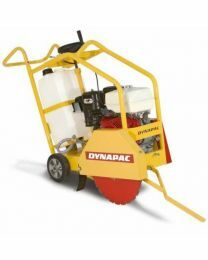 Our most popular surface preparation tools are grinders which help smooth and polish floors, and scarifiers which offer a drum attachment to cut a variety of different flooring materials. 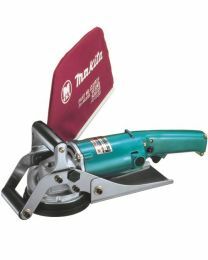 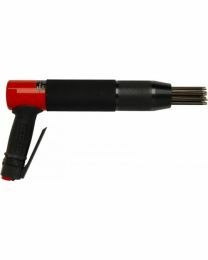 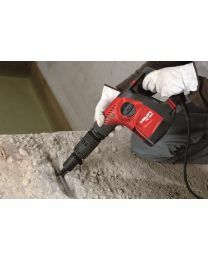 We also stock more general tools for preparation like floor strippers, air needle guns and chipping hammers which are great for corrective work in concrete and masonry.